I am a cognitive therapist, researcher, trainer and clinical supervisor. Clinical and consulting services are offered through my company Consulting Psychologists Ltd (Registered in England and Wales 07525527). 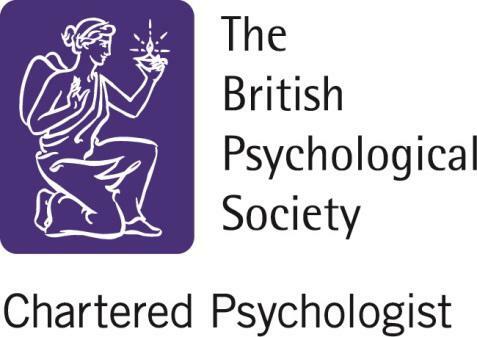 I am registered with the Health and Care Professions Council, a chartered psychologist with the British Psychological Society and an accredited member of the British Association for Behavioural and Cognitive Psychotherapy.